Call us at 410-517-2400 today. 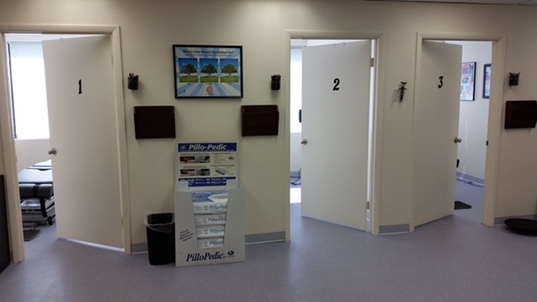 For more information or to schedule an appointment with our Reisterstown chiropractor, call 410-517-2400 today! 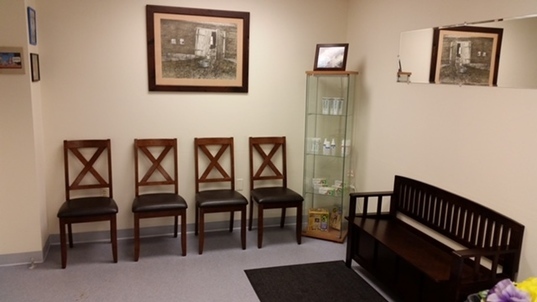 Dr. Howard Lipman is a chiropractor serving Reisterstown and the surrounding area. 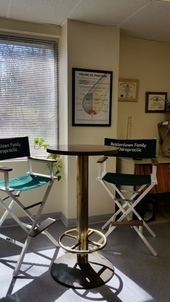 Our chiropractor and the rest of the welcoming team at Reisterstown Family Chiropractic are committed to providing chiropractic solutions to address your unique needs, whether you are experiencing back pain, neck pain, headaches, or even muscular tightness and tension. You may be searching for pain relief after an accident, experiencing an injury, or if you suffer from a specific condition like chronic back pain or a spinal condition. 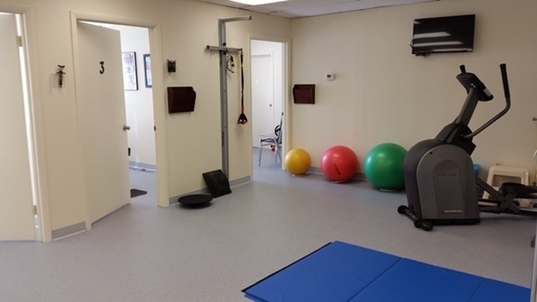 Even if you looking to improve your overall health, our chiropractor can help you attain your everyday wellness goals! 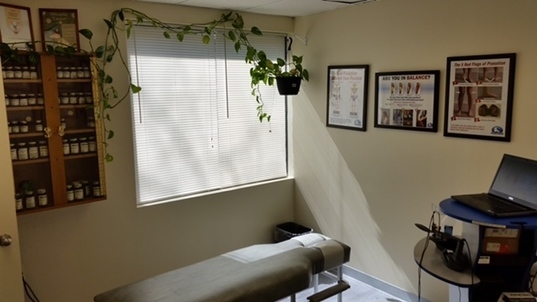 Visit our testimonials page to find out what our patients are saying about our Reisterstown chiropractor and our chiropractic care plans. At your first visit to Reisterstown Family Chiropractic, Dr. Howard Lipman will explain how chiropractic care works and give you a full evaluation to see if our chiropractic solutions are a good fit to address your needs. If there is a good fit, we can customize a plan of chiropractic care for your condition and health goals. 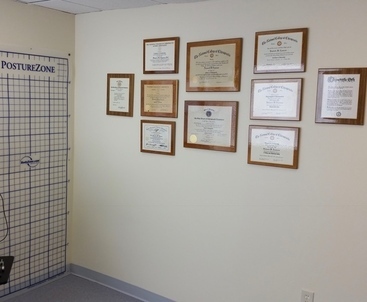 If you have not been to a chiropractor before and want to find out more, please email us or call 410-517-2400 to receive the answers to your questions from our experienced team. We also welcome referrals, so we invite you to share our chiropractic and wellness information with your friends and loved ones. We'll do our best to accommodate your busy schedule. Schedule an appointment today! Dr. Howard M. Lipman graduated from the University of Maryland at College Park with a Bachelor of Science degree in Microbiology. He received another Bachelor of Science degree in Human Biology in 1989 and his Doctor of Chiropractic in 1990 from the National College of Chiropractic in Chicago, Illinois. During his education, he served as the President of the Maryland Club, Vice President of the Motion Palpation Club, and was involved in the Student American Chiropractic Association. 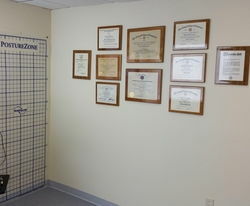 Dr. Lipman excelled in numerous fields of study; including, but not limited to: anatomy, neurology, and chiropractic technique. 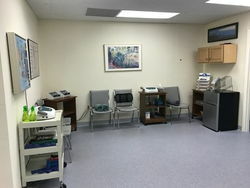 Absolutely wonderful place to get healthy. I started with more than a couple of health issues and now I look forward to every visit. I walk out of there feeling much better than when I walked in. I spent $6k and 2 years elsewhere trying to get my TMJ under control and Doc Lipman had ended my jaw popping within 2 weeks. The whole staff is very welcoming and caring!